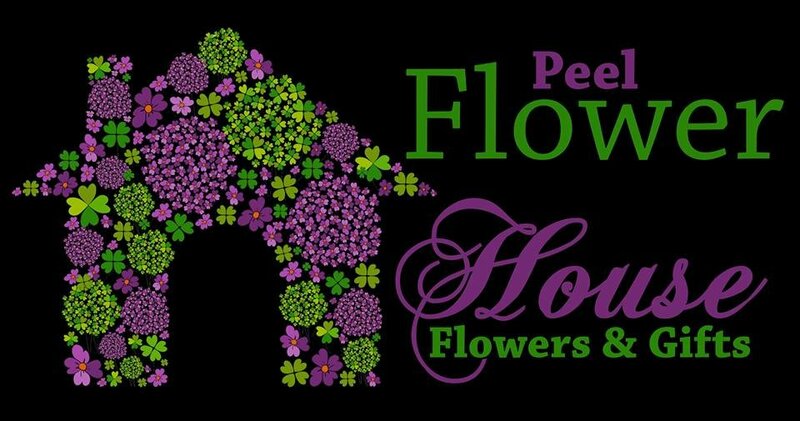 The Bear Trap will be transformed into a Spring Garden with the help of our favourite florist PEEL Flower HOUSE. Treat yourself to a complimentary glass of champagne on arrival, canapés from Chef Glenn, entertainment from Dirty Little Secret The Band and an afternoon of fun with friends! There will be prizes for best dressed, Sweeps and door prizes. Doors open at 10.30am, don't miss out book tickets today - 9537 5400!